According to Gadgets Now, Xiaomi invested Rs 3,500 crore (about $0.51 billion) in the company’s Indian entity. This is considered to be the largest investment since the company entered the Indian market four years ago. 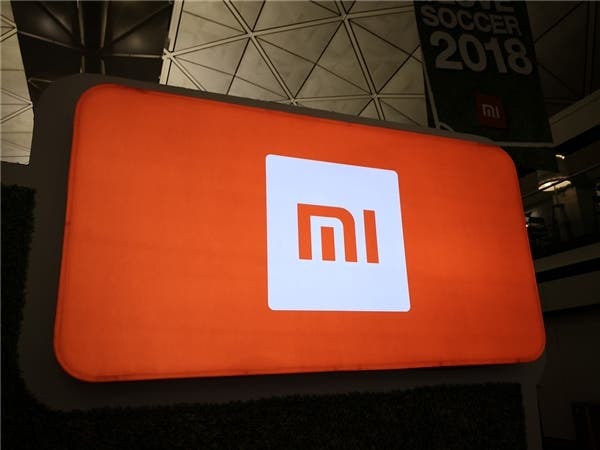 According to the regulatory documents submitted to the company’s registry, it has invested twice in Xiaomi Technology India this year: Rs 2,000 crore ($0.29 billion) on March 1 and Rs 1,500 crore ($0.22 billion) on January 17. This company, which is among the world’s largest technology startups, did not document the use of the funds. 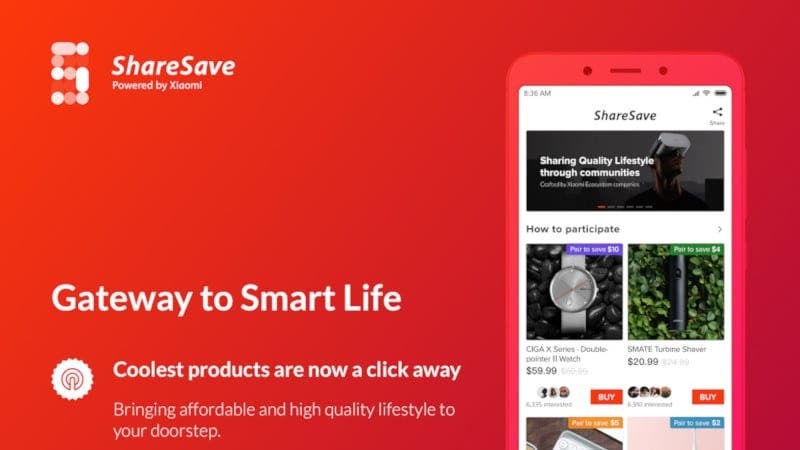 Two industry executives said that the company may use the two funds to enter the large appliance market, such as water purifiers, washing machines, laptops, and refrigerators, as well as the expansion of the company’s Mi Home retail store, thus maintaining Xiaomi in the leading position in the Indian smartphone market. It is reported that the biggest investor of these two funds is Xiaomi Singapore, which holds 99.9% of the shares of Indian entities. 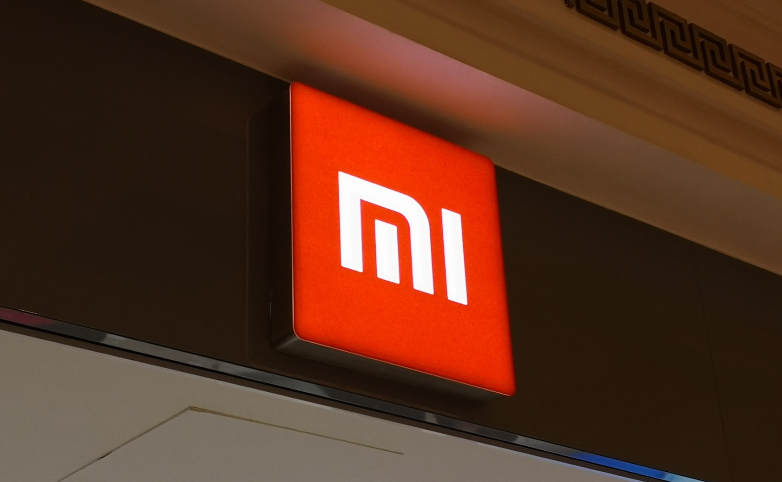 The remaining 0.1% is owned by Xiaomi Hong Kong, and the latter has not made any new investment. 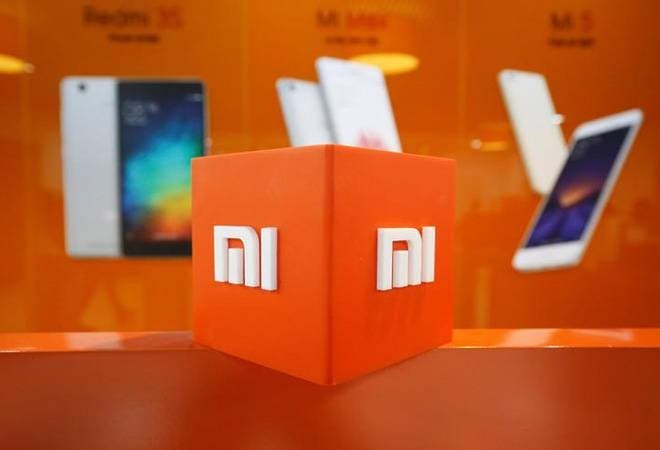 After the first transaction in January, Xiaomi Technology India’s holding company acquired 3,786 shares of Xiaomi Technology India, and after the second transaction in March, the holding company received another 6,959 shares. 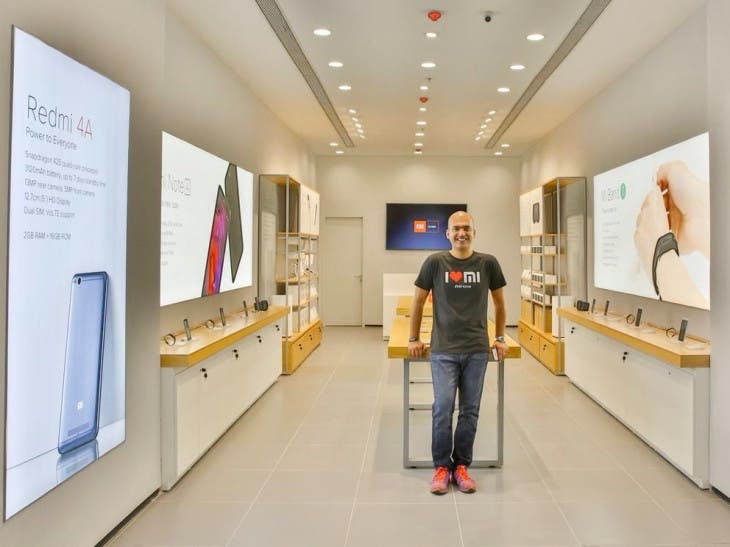 Xiaomi India has so far been spending a lot of money because of its heavy reliance on the light asset model and has been recycling any resources the company produces in India. Sales growth in Xiaomi India relies mainly on Flipkart and online sales on Amazon. Online stores are less expensive than physical store operating costs. 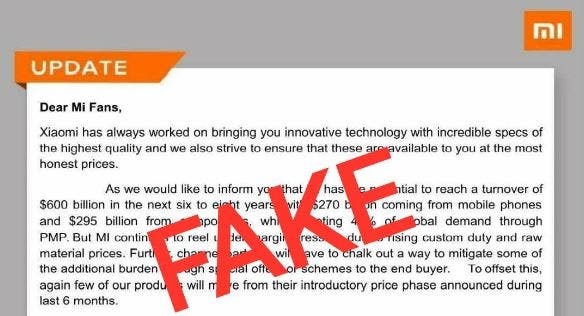 Xiaomi does not currently have any manufacturing facilities in India. The company’s smartphones, TVs, power banks and accessories are manufactured by partners. Previous Xiaomi Mi Band 4 is coming: What do you expect?